The International Olympic Committee's (IOC's) Coordination Commission today concluded its tenth and final visit to London with the message that the 2012 Host City is ready to welcome the world’s best athletes and Olympic and Paralympic fans this summer. Chairman of the IOC’s Coordination Commission Denis Oswald said: ‘With only 119 days to go until the Games begin, London is ready to welcome the world this summer. Thirty-one sport test events have already been successfully staged in London 2012 venues and a range of cultural, educational and sports programmes are bringing the Olympic spirit to the whole of the UK. 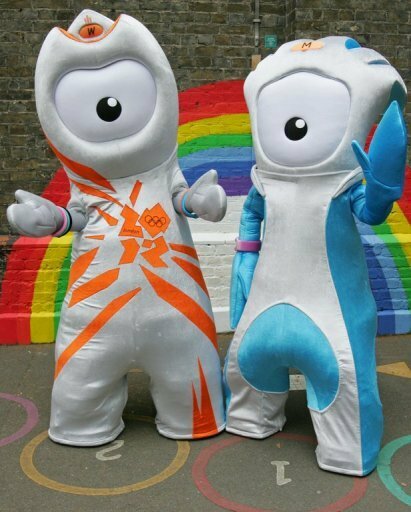 London 2012 also told the Coordination Commission that Londoners were gearing-up for the Games by starting to adapt their travel habits and determining the best routes and times to attend the events this summer. Restaurants, shops, airports, government agencies and others are also giving their support to the Games by adjusting their operations to help the UK deliver its best to the world. Training for volunteers is also in full swing, while educational and Local Leaders programmes are informing the public and encouraging them to get involved with the Games. Denis Oswald said: ‘You can really sense the growing excitement for the Games. For further information, please contact the London 2012 Press Office.